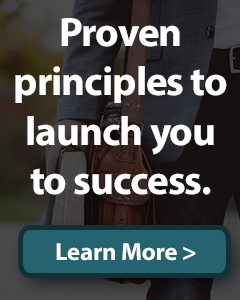 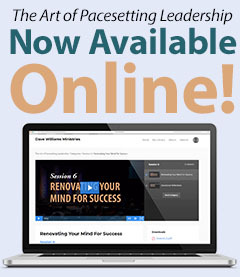 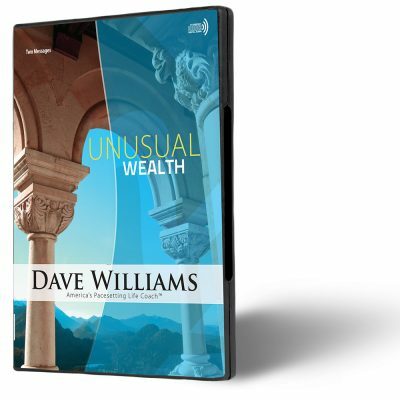 Dave Williams shows you how to increase your ability to attract investment success. 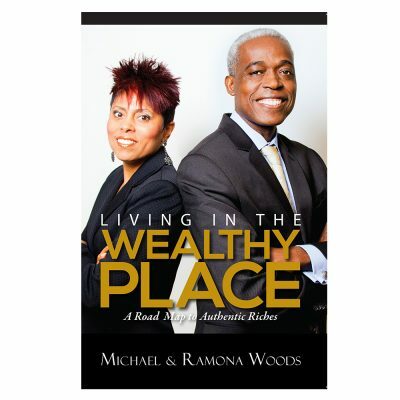 He uses the parable of the talents given by Jesus and presents the concept in a different light than usual. 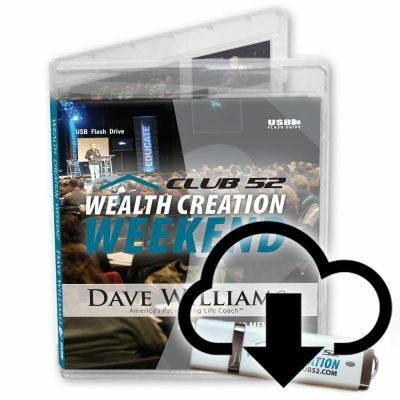 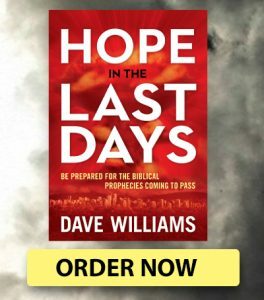 In this message, Dave Williams shows you how to increase your ability to attract investment success. 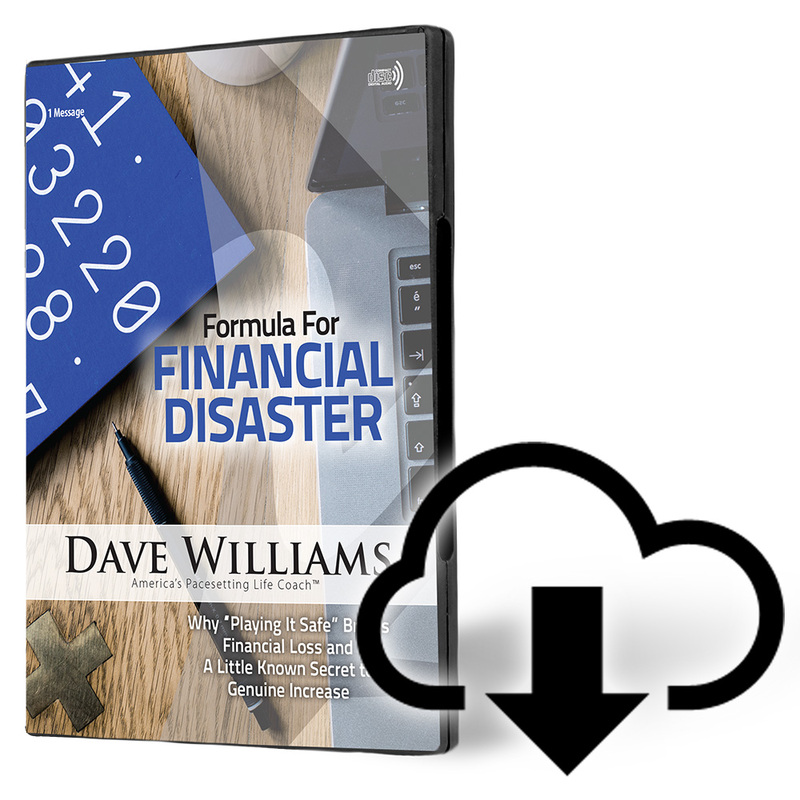 Don’t get sucked in to the financial disaster formula. 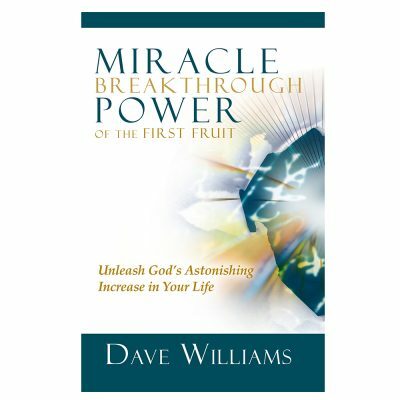 He uses the parable of the talents given by Jesus and presents the concept in a different light than usual. 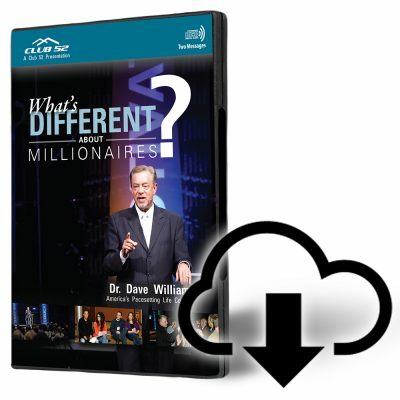 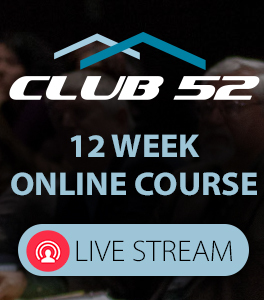 Throw away your excuses and learn secrets of wealth while preparing yourself for massive multiplication!